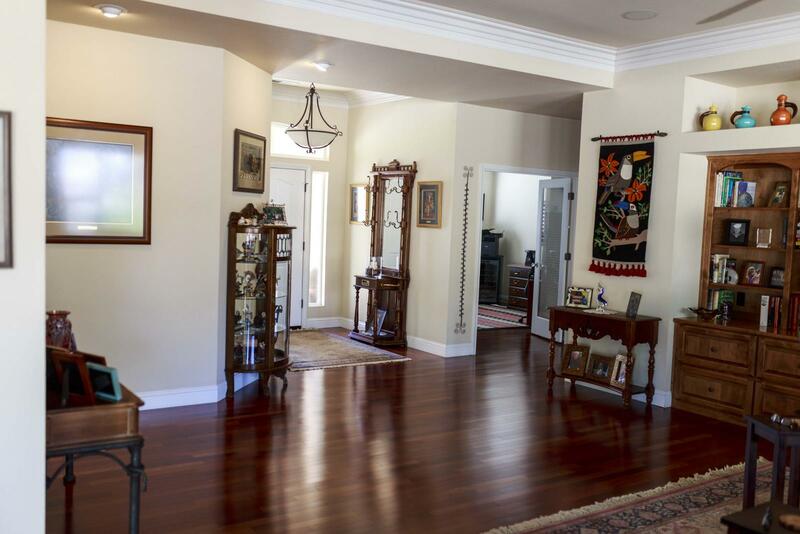 Custom home with observatory for sale. Want to relocate to one of Northern California’s nicest communities and continue or start your astronomy hobby? 2400 sq. 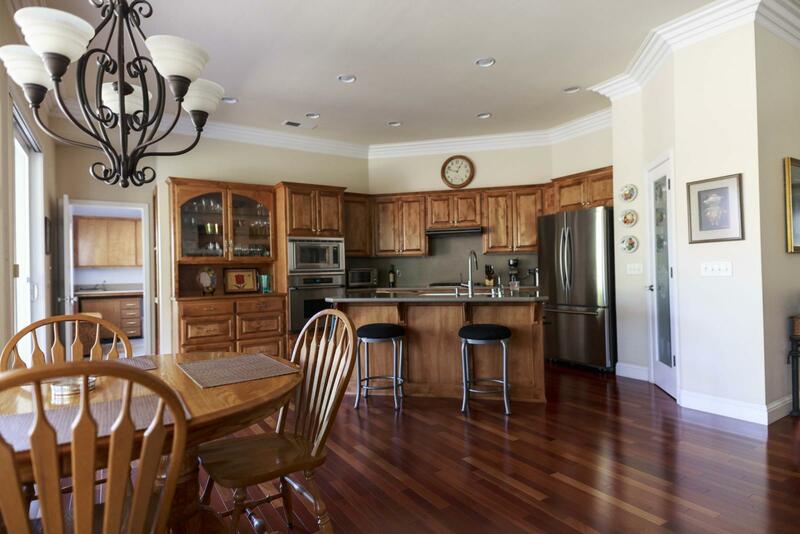 ft. three bedroom, two bath home with office on ⅓ acre in Chico, CA. 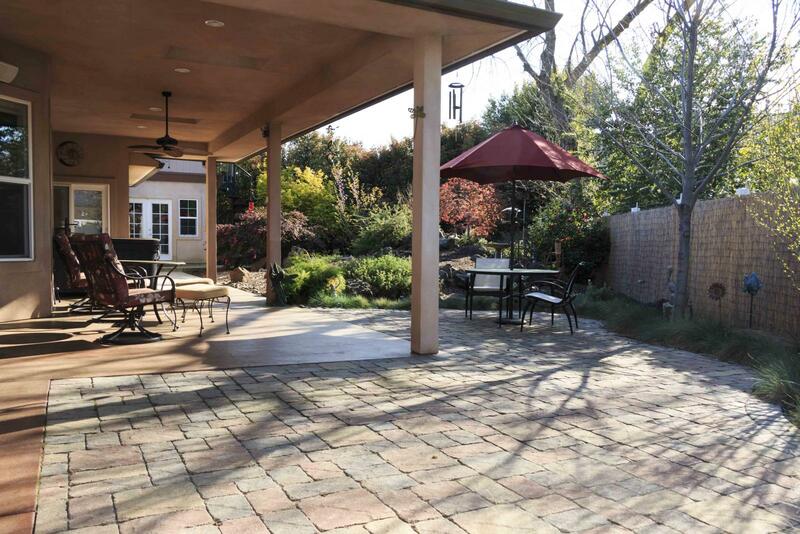 Wonderful location on cul-de-sac one block from Chico's famous Bidwell Park. House has many extras. 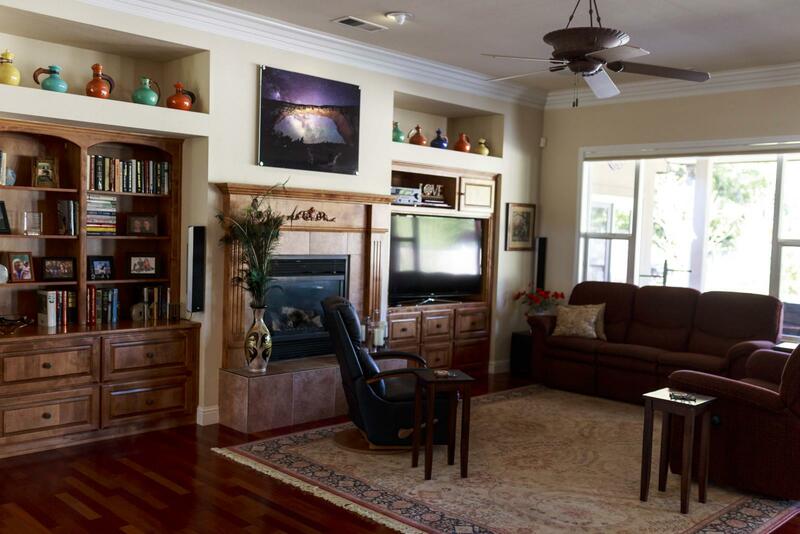 Elegant hardwood floors throughout, 100 percent solar, no lawn, fully native plant xeriscape front and back yard, covered RV parking with hook-ups, and additional side yard covered parking perfect for boat or additional vehicles. Three car garage, new high efficiency Trane heat pump, reverse osmosis water filtration, cellular whole house security system, hot tub and much more! 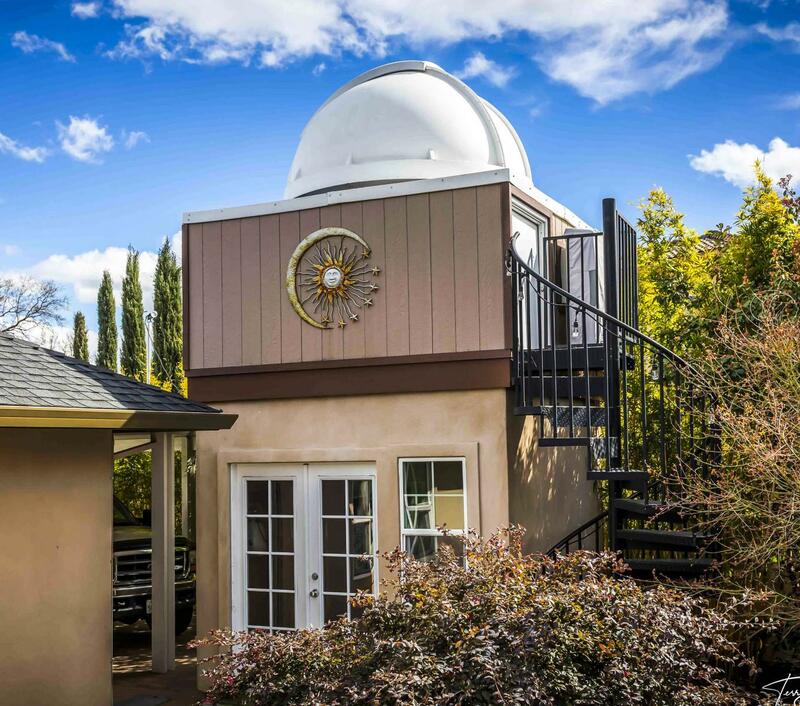 Observatory is an Explora-Dome (8’ diameter) on custom 10’x10’ walls, full automation, built above a garden shed 10 feet off the ground for unobstructed viewing (Don’t worry! A massive concrete pillar isolates the mount and protects from vibration allowing long exposures.). Evaporative cooler for summer, wired for electricity and Ethernet. Protected by the home cellular alarm system.